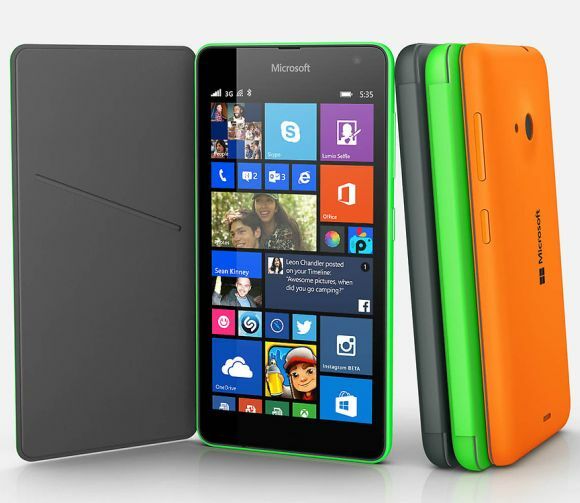 Microsoft Devices launched its first Lumia handset without the iconic Nokia brand name in India for Rs 9,199. The US-based software giant had acquired the handset business of Nokia earlier this year for $2 billion. 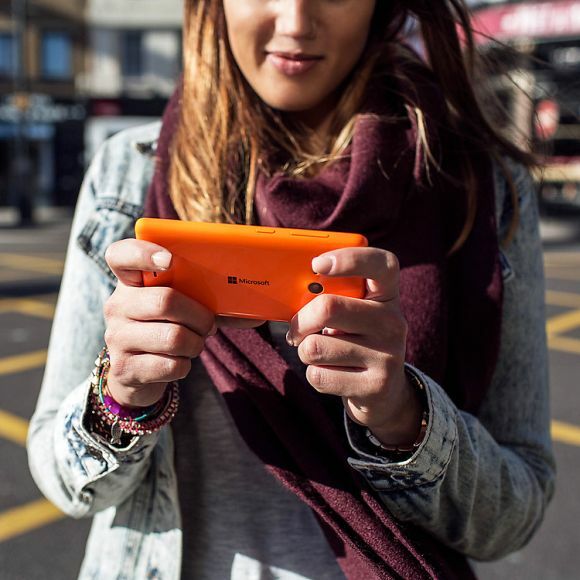 Featuring the Microsoft logo, the Lumia 535 has a 5-inch display, 1.2 GHz quadcore processor and 1GB RAM. Along with 8 GB internal storage and 15 GB of free OneDrive storage, the device supports expansion up to 128 GB through microSD cards. "Younger tech-involved audiences are increasingly looking at an uncompromised experience on their smartphones. With access to the best services right out of the box at a price they can afford, we believe the Lumia 535 is an ideal solution to offer young India," Nokia India Sales (a subsidiary of Microsoft Mobile Oy) Managing Director Ajey Mehta told PTI. Asked if the change in branding would be reflected across other areas like physical retail stores, he said that will be a gradual process. "Over a period of time, our marketing will also will be changed," he said, adding that the modifications will include the Nokia Priority stores. "The plan is still being worked on, so I can't give more details," he added. Talking about the launch, Microsoft India Chairman Bhaskar Pramanik said Microsoft is committed to delivering the power of everyday mobile technology through its devices and services like OneDrive, Outlook, Skype, Bing, Outlook, MSN and Xbox. "The new Microsoft Lumia 535 sets the benchmark in bringing the best of the Windows Phone ecosystem at an accessible price point to consumers in India," he added. 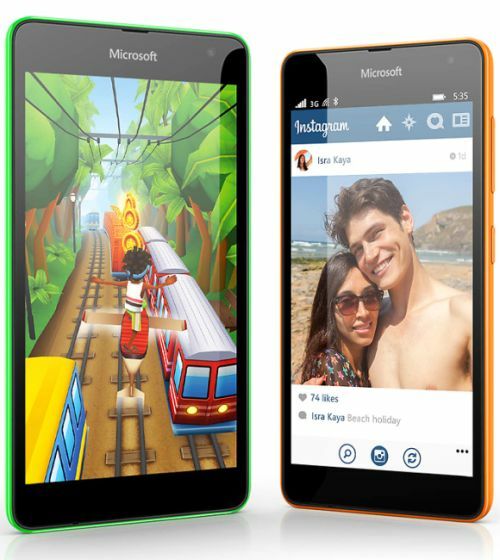 The Lumia 535 will come bundled with Vodafone subscription and 500 MB data Internet pack per month for 2 months.